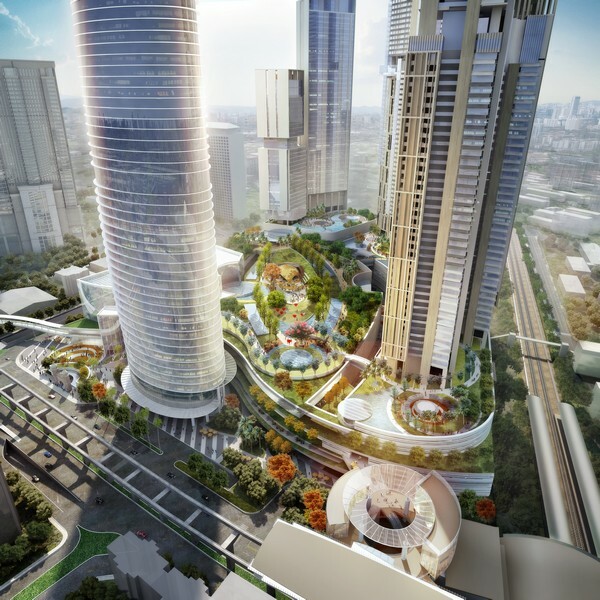 (25 March 2017, Guangzhou) Swire Properties is pleased to announce that TaiKoo Hui mall in Guangzhou has been awarded LEED Platinum certification under the LEED for Existing Buildings: Operations and Maintenance (EBOM) rating system. 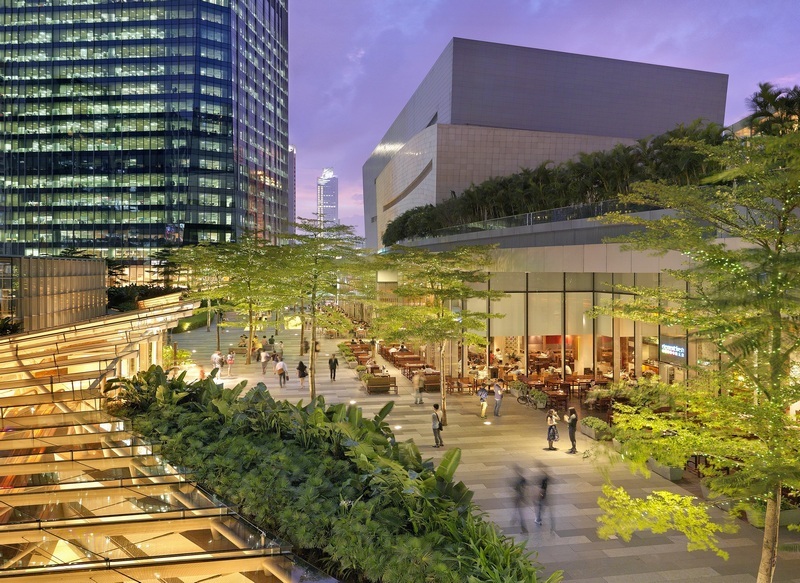 This certification was awarded in recognition of the mall’s sustainable operations and management, which offer maximum benefit to the environment and building occupants. This is the first LEED Platinum Certificate under the EBOM category presented to an enclosed shopping mall in the world. 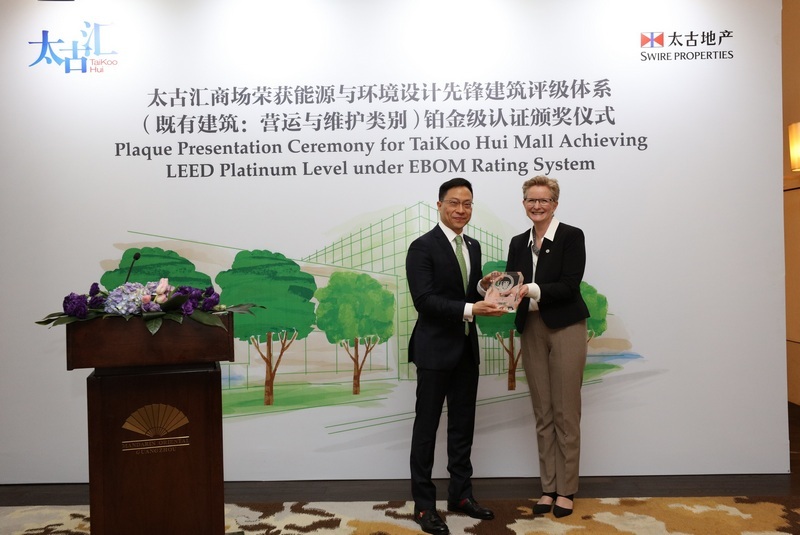 Sarah Alexander, Vice President, Green Business Certification Inc. (GBCI), presented the LEED EBOM Platinum Plague to Herman Chui, General Manager of TaiKoo Hui, Guangzhou. LEED’s EBOM rating system places a strong emphasis on running buildings in a way that offers maximum benefit to the environment and building occupants, without a huge capital outlay for the newest, greenest technologies. 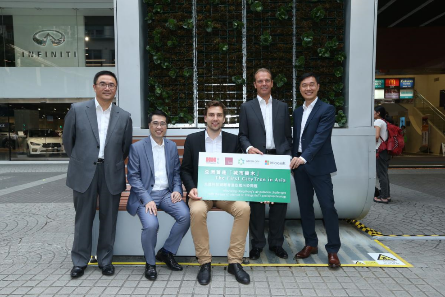 With this certification, TaiKoo Hui mall was recognised as having performed outstandingly in all benchmarks, ranging from the use of materials to water saving and energy consumption. 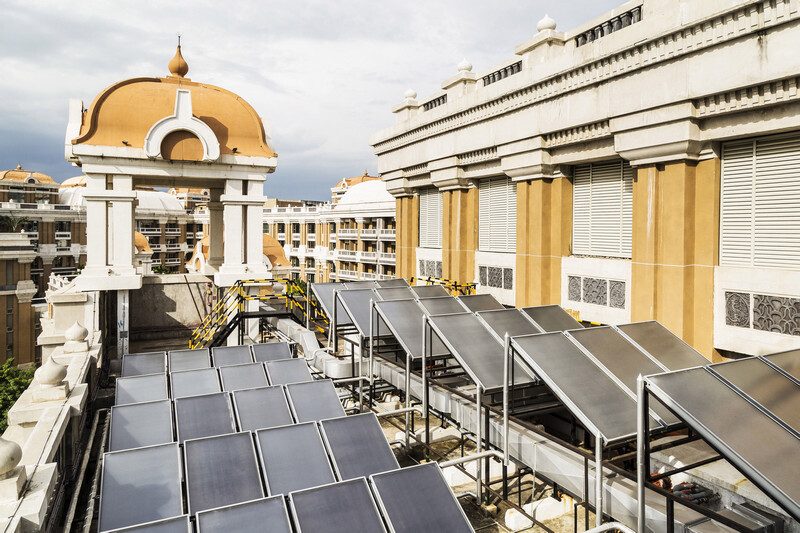 The mall adopts stringent measures to control energy and water consumption in its operations. 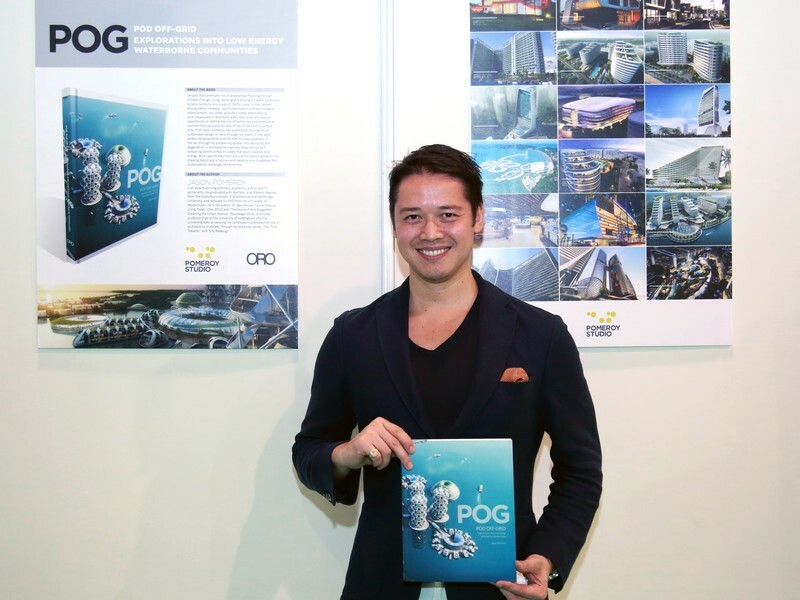 Examples include the launch of sustainably designed washrooms which are equipped with water-saving fixtures such as waterless urinals and the use of greywater for flushing. 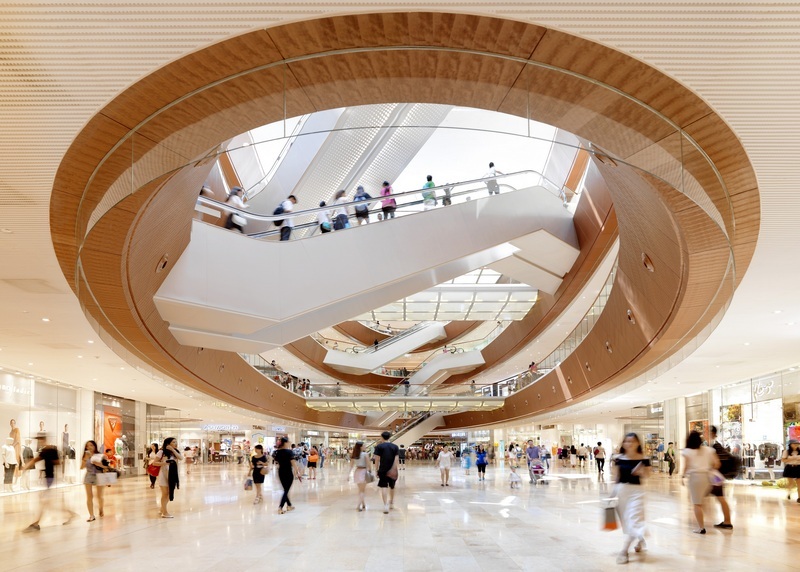 The mall has also adopted a series of energy-saving measures, including the optimisation of its air-conditioning systems, and upgrading lighting in public areas and the carpark to LED lighting. In addition, the mall has also installed a food digester. 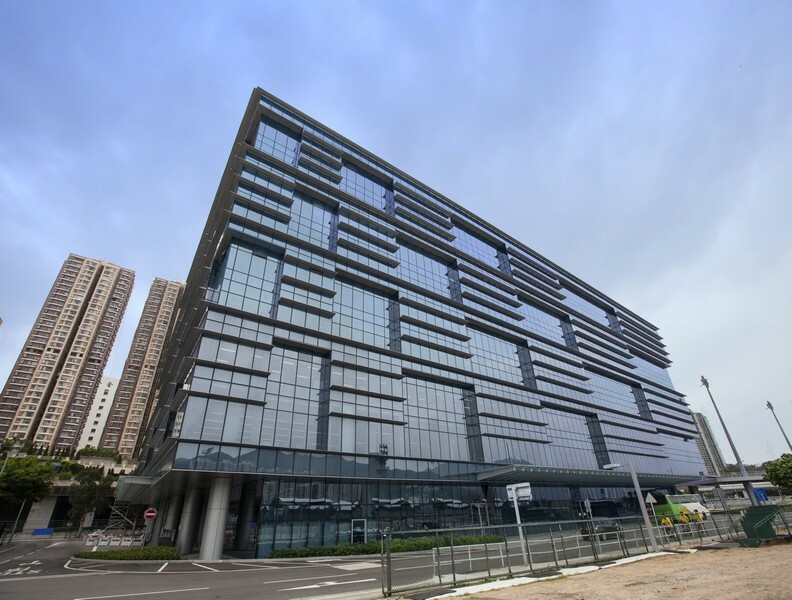 By collaborating with its F&B tenants, TaiKoo Hui has helped convert tenants’ food waste into fertiliser for plants in the building. 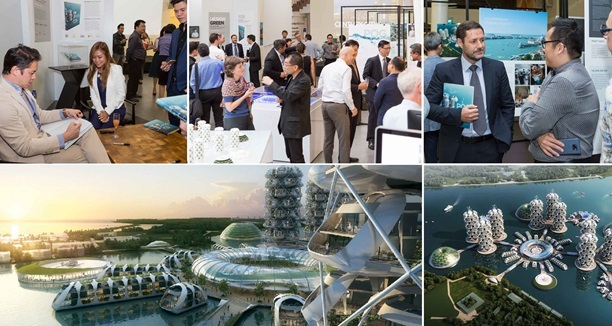 With a vision to become the leading sustainable development performer in the industry globally by 2030, Swire Properties has launched a new sustainable development strategy – the SD 2030 Strategy, which is supported by measurable goals and pathways for progress. 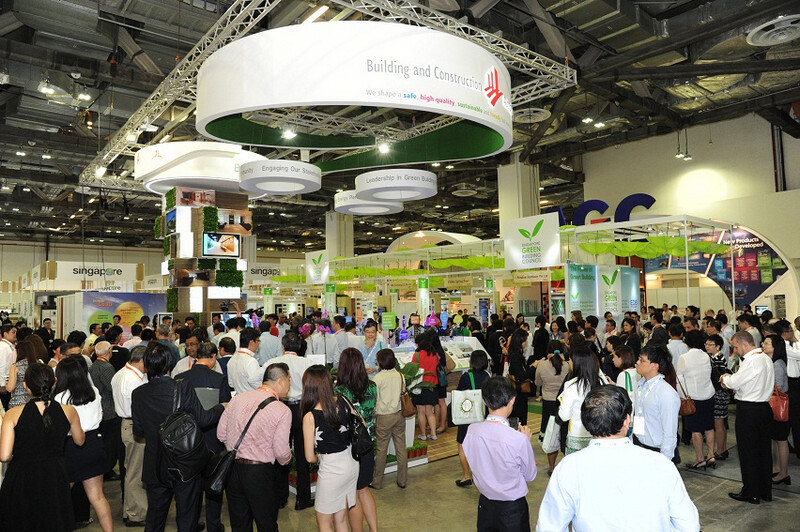 One of the key aspects of the strategy is the company’s focus on the environmental performance of its developments. 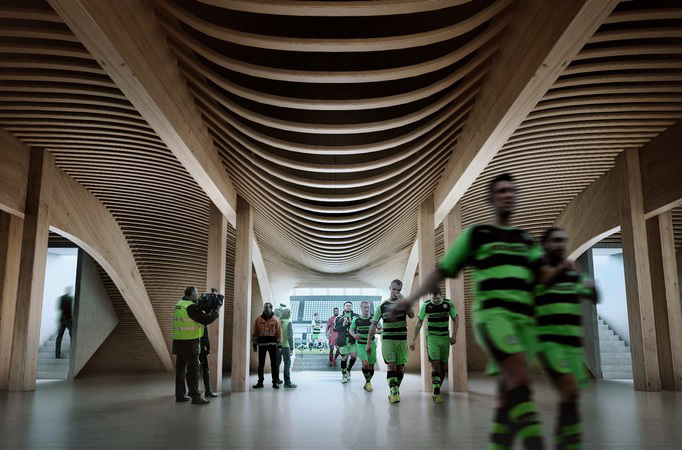 The company has taken great care to develop environmentally sound buildings that are built based on an integrated design approach, which incorporates sustainable measures throughout a building’s life cycle, from planning and design to operation and maintenance.